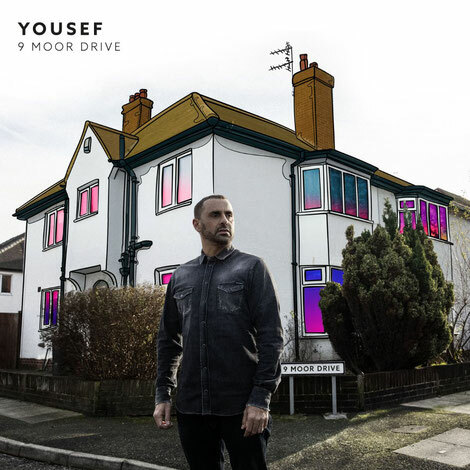 DJ, producer and Circus event/label-head, Yousef recently announced his fourth studio album ‘9 Moor Drive’. 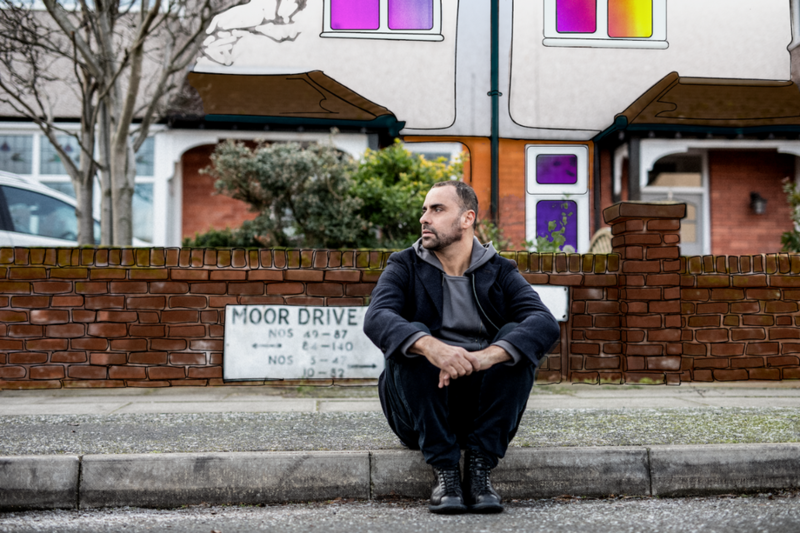 Named after the address of his Liverpool family home, he takes listeners on a journey through a difficult ten-year period from the age of four to 14 years old, living at 9 Moor Drive. Yousef’s time at 9 Moor Drive has apparently shaped the person he is today, instilling in him the passion and drive to do what he loves. Portraying the experiences that have moulded him in this way, he reflects on the hard times he faced, whilst also celebrating the resilience and creativity he now bestows. Setting the tone of what’s to come, album track ‘Riches To Rags’ points directly to the financial decline of his family life at 9 Moor Drive. Powerful pace and tense sounding synths reflect the emotions he felt during this challenging time. As a precursor to the album, ‘Riches To Rags’ is the first piece of the wider puzzle that defines a long and cathartic healing process for him.